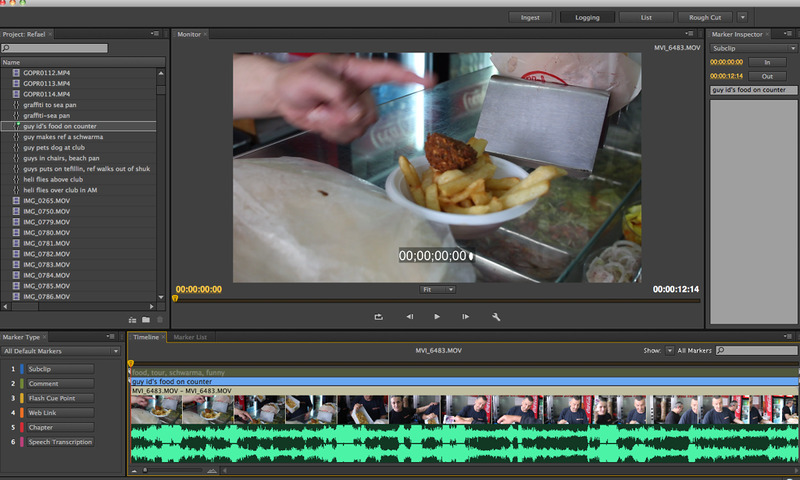 Filming has continued with some days back at the club, Yom HaZikaron (Memorial Day), and day on the base. Princial photography has (mostly) been comlpeted on the documentary! It really was an epic 10 days. Thank you to everyone who helped tell the story! Check out the VildeHaya Productions Facebook page for all the updates and details! 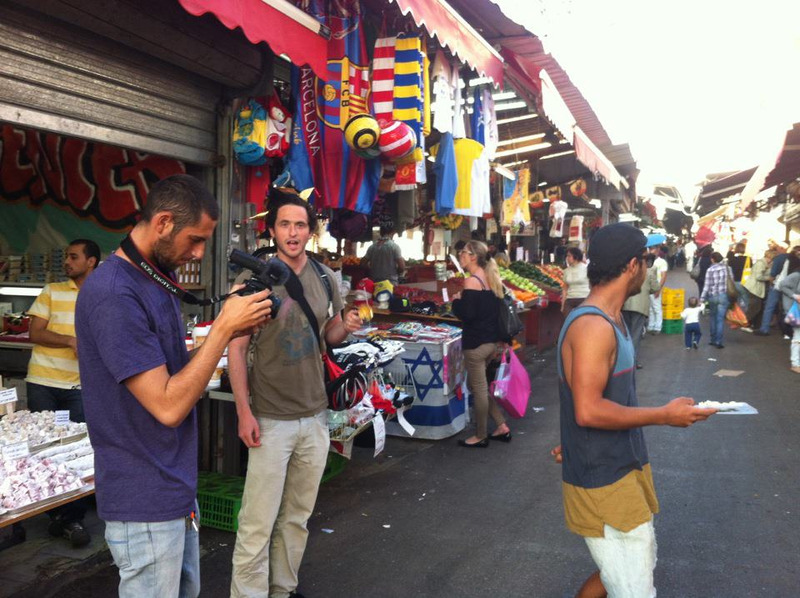 Shooting has continued for the VildeHaya-produced documentary set here in Israel. We are into Day 7 and are really excited about the footage we have been able to get and the stories that we will be able to share. Days 2 & 3 of production have included trips to Intersurf (Israel's top surfboard maker/shop), the best halvah and candy shop in the Middle East, the best hummus in town, back to the club, and walking all around central Tel Aviv- waiting for those waves tomorrow! Production began today on a documentary I am creating... prinicipal photography will continue throughout the next couple weeks around Tel Aviv as well as the north of Israel. More details to follow! TEL AVIV - Anyone who has ever had the misfortune of being tasked with finding a parking spot in Tel Aviv knows full well how existentially awful the experience can be. There are many reasons for the dearth of spaces, one of which is that the current situation allows the city to profit off motorists who park illegally. As reported by the Associated Press, according to a 2009 report by the city's Enforcement Department, the lack of parking spaces contributes to the over 3,000 parking tickets that are issued per day, on average. HAIFA - The number one killer of both men and women in the United States is heart disease, according to the National Institute of Health. Researchers at the University of Michigan are working to change that. Partnering with colleagues at the Technion – Israel Institute of Technology, scientists are investigating new ways to attack the causes of heart disease. JERUSALEM - With Israeli Prime Minsister Benjamin Netanyahu retaining power in last month's election, future construction in the E1 area will remain at the forefront of international controversy. The most visible battle between Israelis and Palestinans in the past few months, the issue arose after the Palestinian bid for upgraded, “non-member observer state” status at the United Nations. Following this, PM Netanyahu announced plans to develop homes for Israeli citizens in an area referred to by the Israeli government as E1 ("East 1"). TEL AVIV - It is sacrosanct that bagels, mandel bread, and corned beef are Jewish foods. Yet, in Israel, exactly none of them are considered particularly Jewish. Maybe it can be chalked up to the intentional distancing that Israel's founders wanted to make from their Ashkenazi origins, but Israelis tend to be much more eager to go for Jachnun (a Yemenite pastry) on the weekend than a bagel and lox.